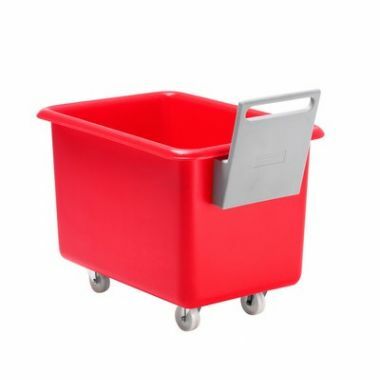 Supertuff manufacture a range of premium tapered trucks with fitted heavy duty plastic handles. 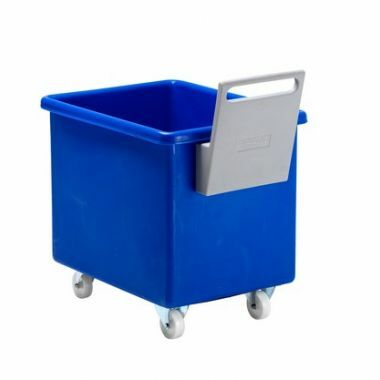 Designed to provide a highly manoeuvrable mobile plastic container that is easily handled and incredibly tough and durable, these mobile plastic bins are ideal for storage and materials handling applications. 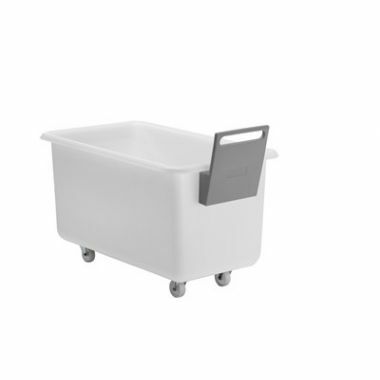 Essentially large plastic containers on wheels these tapered trucks are manufactured from food grade polyethylene which makes them easy to clean and resistant to corrosion. The advantage of producing these trucks via a rotational moulding process is that it creates a stronger product that is robust, seamless and completely watertight. Because of this, the plastic mobile bins can withstand demanding environments and heavy impacts. The handles are also manufactured in the same way. 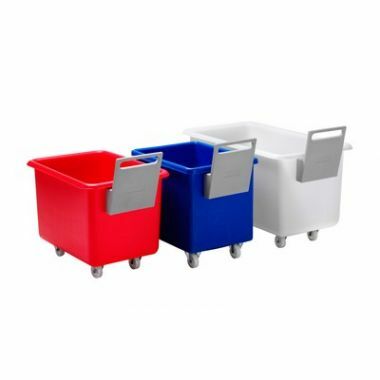 All of our plastic mobile bins are available in a wide spectrum of colour options to choose from to ensure they integrate into colour coding systems.